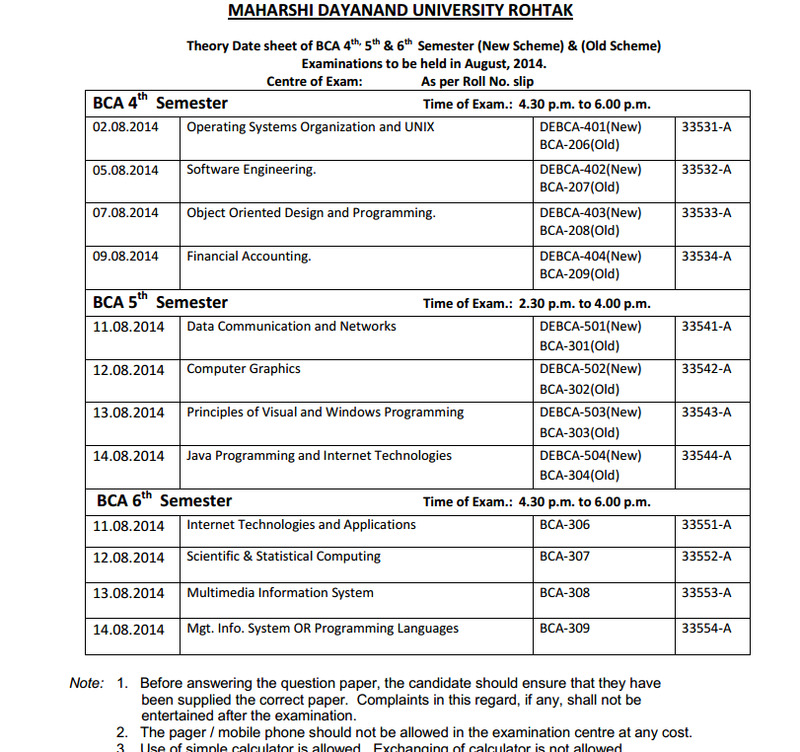 Mdu date sheet for BCA 4th Semester Time of Exam. : 4.30p.m. 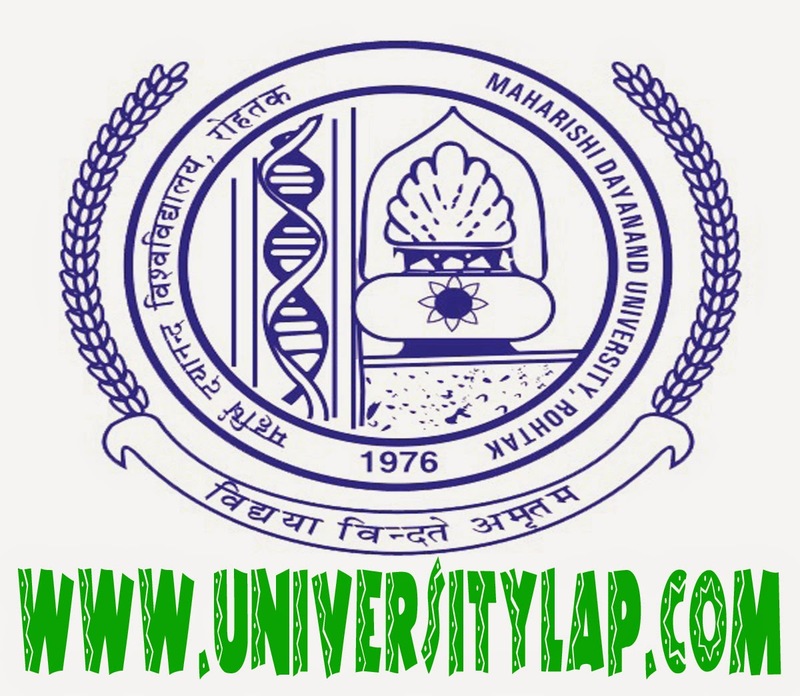 to 6.00p.m. Time of Exam. : 2.30 p.m. to 4.00 p.m.
Time of Exam. : 4.30 p.m. to 6.00 p.m.